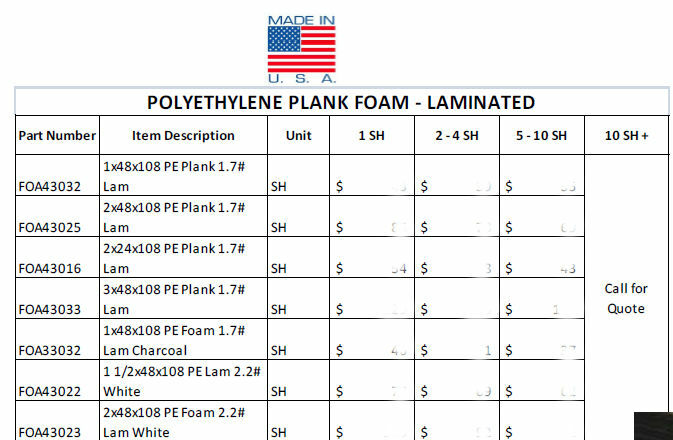 Polyethylene is an extruded expended material that is tough, flexible, closed cell and resilient. It is used extensively in the packaging, agricultural, construction and recreation industries. Light-weight with a clean, pleasing appearance, Polyethylene is resistant to the chemical attack of most acids and alkalis and to temperature extremes,. 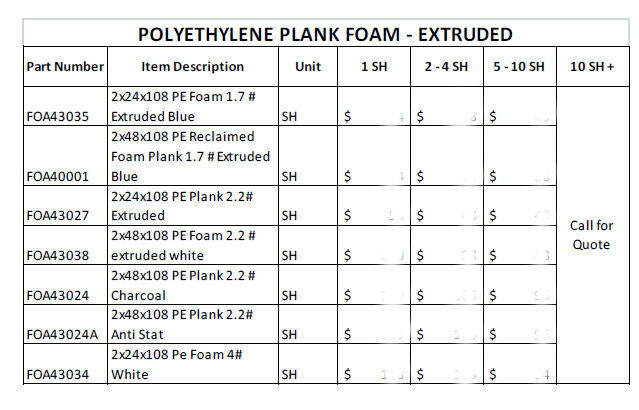 Reusuability is a unique advantage that contributes further to the variety of uses Polyethylene has found. Available in Anti-static. BIISCO has over 20 years specializing in different foam types. Contact us for your needs..